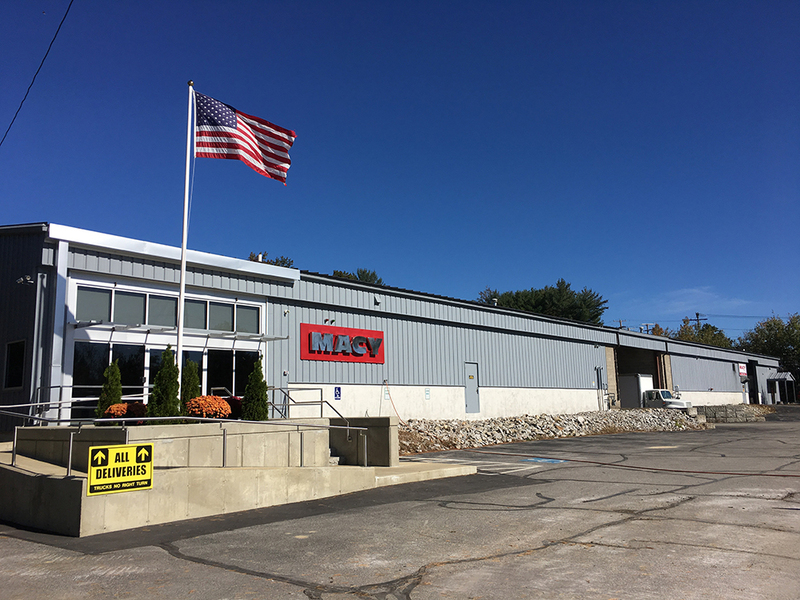 At Macy Industries, Inc., we are proud to serve our customers with the highest-quality custom metal fabrication products and services. Whether you are looking for something simple or a more complex project, you can guarantee that quality is at the top of our priorities. In business since 1975, Macy is made up of a hardworking team of knowledgeable metal fabrication experts with quality and integrity in mind. From our family to yours, we appreciate your support and look forward to accommodating your metal fabrication needs. Stay connected with Macy! Please fill out the form below to contact us with questions, comments, or requests. We look forward to hearing from you.